For further information, or to register, please complete the registration form and email it to Neda Erjaie at erjaei.neda@communitylanguages.org.au. Community Languages Australia extends its deepest sympathy to all affected buy the tragic events in Christchurch on Friday. We embrace all our Muslim brothers and sisters. We pray with you, we cry with you and we will continue to build a stronger world together. The Quran calls its way "... The ways of peace ..." (Quran: 5:16). It describes reconciliation as the best policy (4:128), and states that God abhors any disturbance of peace (2:205). The first verse of the Quran breathes the spirit of peace, : "In the name of God, the Most Merciful, the Most Compassionate." Together we will overcome the evil , we will use these terrible events to seek ways of strengthening understanding and acceptance and buildi the sense of ONE. Community Languages Australia is asking schools to record � through photos, videos, artwork, writing competition or other projects their activities to mark. We will then produce a mosaic of activities to show the work being done nationally in community language schools, Send to info@communitylanguages.org.au. This will then take you to a new page where it will advise your Application Number. Click Next Page to start the application. As the new school year approaches, there are number of issues we wish to raise with you. But before doing that allow me to wish you as administrators, principals, staff, students and parents a successful 2019. You play a vital role in each of your communities as well as in enhancing the richness of our State and of Australia. As we approach Australia Day on January 26, 2019, we should Celebrate what is great - about Australia. One of the things that is great are Community Language Schools and all those involved in providing this wonderful activity of teaching, learning language, building communities and enhancing social cohesion. The Andrew�s Government election commitment agreed to increase per capita funding by $30 per student, include preschool students and increase PD and Administration funding by $100 000. We have been working with the Department of Education and Training to implement these commitments in 2019. Our current advice from DET is that the DET intends to do this in two payments � First the current payment of $215 per capita by June or earlier and the $30 � a second payment after the Budget � post July 1, 2019 . The preschool funding will take a little longer as there are other arrangements that need to be considered. Number one priority in 2019 will be ensuring all schools are Child Safety Compliant. The Department will not provide funding to schools who on not fully compliant. We will be delivering a series of PD session in 2019 to assist schools. If you have questions or require assistance, please contact our Child safety Officer Neda Erjaei on 039349 2683 or erjaei.neda@communitylanguages.org.au. More information will be sent shortly. We will be making some administrative and name changes to our AFESA � CLA- ESAV structures. A new draft constitution will be sent shortly to reflect our proposed name change. We will hold a General meeting to discuss and ratify these changes shortly. Nationally we have agreed to hold a National Community Languages Schools Day � to be held on the third Saturday of May - May 18, 2019. Saturday July 6 , 2019 � More details shortly. The Liberal Nationals are committed to investing in schools and language education. That�s why a Liberal Nationals government will invest $6.88 million over four years into Community Languages Schools to boost per capita funding, expanding delivery to 2000 pre-school students, and enhance training and administration. 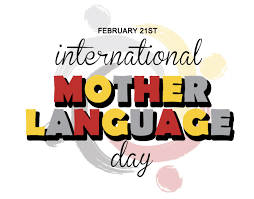 There are currently 160 Community Language Schools in Victoria, who play a leading role in providing language and cultural education to over 36,000 students in 40 different languages. An elected Liberal Nationals government will raise funding per student from $215 to $245 to ensure these schools receive the funding they need to provide first-class language education for our students. The Liberal Nationals will also reform the volunteer Ministerial Advisory Council on Languages and Multicultural Education. This will ensure that all relevant stakeholders come together to provide input to the Victorian Curriculum review to improve language education delivery. Community Languages Australia welcomes the Andrews Labor Government strong election commitment to strengthening community language school education by announcing a boost in funding of $7.5 million over 4 years if re-elected. The announcement was made yesterday by Minister for Education the Hon James Merlino, Minister for Minister for Early Childhood Education, Jenny Mikakos and Steve Dimpolous Member for Oakleigh during visits to Greek community languages schools and by the Minister for Multicultural Affairs Robin Scott and Neil Pharaho Candidate for Prahan in a visit to a Chinese community language school. The Premier reiterated the commitment whilst outlining a series of election commitments at Federation Square. additional $100,000 for professional development, training and administration. 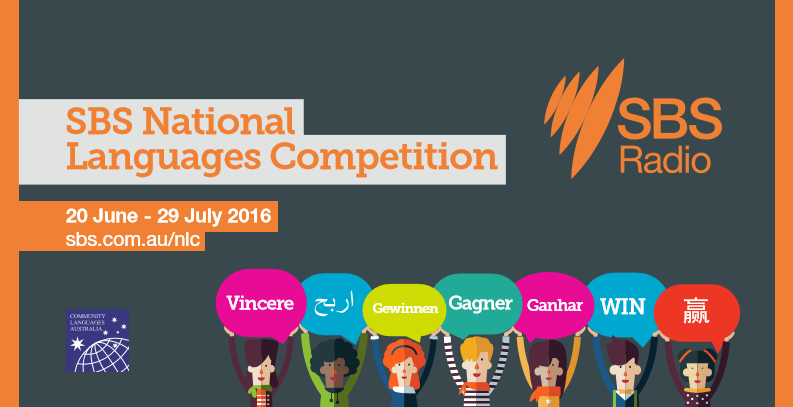 The SBS National Languages Competition is back and it�s going to be bigger and better this year, starting Monday 15 October 2018. The competition is open from Monday 15 October until Sunday 18 November 2018. 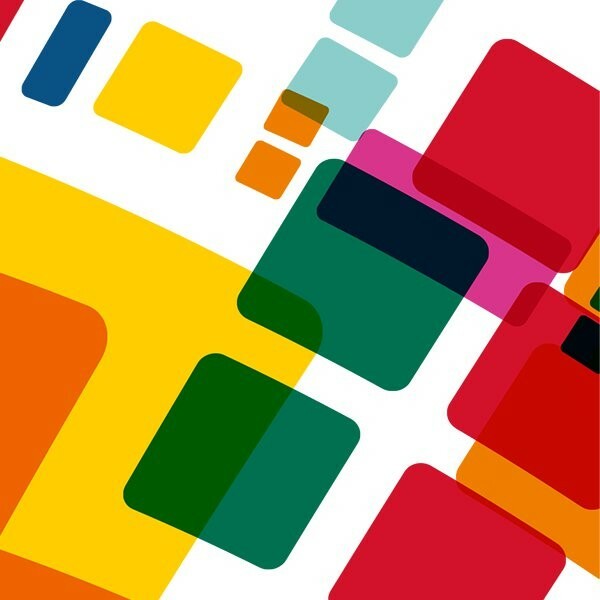 SBS calling out to all language teachers to involve their students to send in a photo of a person, place or activity showing the possibilities created by learning a language. Watch the video below and visit www.sbs.com.au/nlc18 for the latest information and resources. 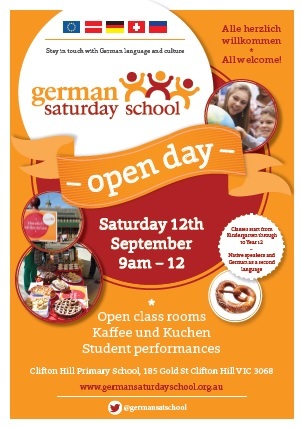 If you have any questions, please contact Ms Neda Erjaei by email (erjaei.neda@communitylanguages.org.au). In 2018, all accredited community language schools will be required to apply for reaccreditation for a three-year period (2019-2021). To assist schools in the preparation of their applications, a number of information sessions have been planned (please refer timeline below). Attendance at these information sessions is mandatory. In the meantime, information about the reaccreditation process can be found at: https://www.cls.vic.edu.au/. Please note that guidelines for the 2018 reaccreditation process are currently being updated. Principals will be notified of the updated guidelines in early 2018. Community language schools are required to submit an online application for per capita funding via the online grants management system �SmartyGrants�. Information sessions about the new process, including a demonstration of SmartyGrants, will be held in early February (please refer timeline below). Attendance at one of the information sessions is mandatory if your school will be seeking funding in 2018. 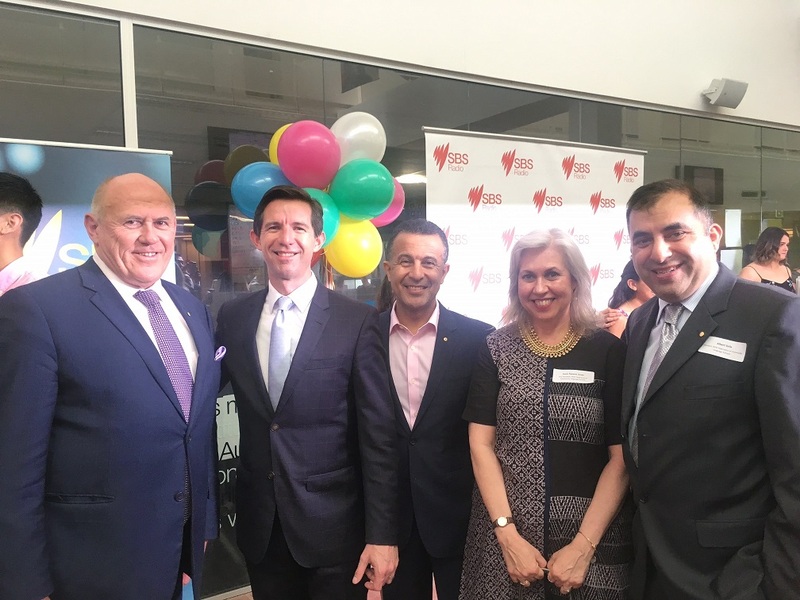 In Sydney at SBS National Languages Competition Awards with Federal Minister for Education and Training The Hon Senator Simon Birmingham, SBS CEO Michael Ebeid and NSWFCLS President and Vice President Albert Vella and Lucia St. John's . Congratulations to all participants and winners. Community Languages Australia is proud to be associated with SBS in promoting language and culture. The Language and Literacy Education Research hub seminar in the Melbourne Graduate School of Education is holding its second seminar on Thursday 20th April, 5.30 to 6.45. In public debate, language and literacy education is increasingly nominated as the answer to a number of urgent global policy problems including global economic growth, the challenges of technological innovation, national and regional economic competitiveness, stable democratic governance and individual human rights and participatory citizenship. Although Language and Literacy education is recruited to these causes, it is not always clear what is meant by language and literacy education, what contribution it can reasonably make to addressing these challenges, what success would look like or what trade-offs there might be between sometimes competing goals. 1. What is language and literacy education for? 2. How do we know if it is achieving its aims? 3. What constitutes evidence in the assessment of language and literacy achievement? 1. What is the most urgent issue? 2. Why does it matter? 3. Why hasn�t it been dealt with yet? 4. What should we do next? All Community Languages Schools are invited to attend an urgent public meeting held on Monday December 5th, at 6.00pm at our new offices COASIT building (Entry from University St, Carlton). There are number of issues that need to be discussed. The most pressing is your school�s compliance with Child Safe Standards Compliance. Schools must respond to this issue and have relevant documentation ready by January 1, 2017. As you will recall, this matter was raised at our State Conference in July this year and subsequently we are conducting Child Safe Standards Training Sessions. If you have not enrolled, we strongly advise you to attend one of these sessions (Nov 7th, Nov 16th and Nov 22nd). Compliance in this matter is mandatory. It has been legislated by Parliament and schools MUST COMPLY. Failure to do so will result in schools (who are not compliant) WILL NOT BE ELIGIBLE for FUNDING. As you are aware schools pays a per capita levy to CLA/ESAV to cover insurance, assist with professional development, subsidising the annual conference and assist with administration costs. Currently the levy is $6.00 per capita. We are writing to seek your support for a $1.00 increase to be taken out the $25.00 increase which we were able to negotiate to bring the total per capita funding to $215.00 from 2017. The additional funding would be used for research and enhancing our work. We will present the reasons in more detail at the meeting. A FREE seminar for parents, early childhood and pre-school workers, teachers, grandparents and others interested in bilingualism and multilingualism for children at home and elsewhere. .. The Ethnic Schools Association of Victoria office will be relocated on September 2nd to a new venue 189 Faraday St, Carlton, VIC, 3053. The contact details will remain the same and hopefully the phone line will be active again shortly. For urgent message you can email us on info@esav.org.au or call 0422178062. The Department of Education and Training (DET) has made a change to the accreditation process for community language schools. The Research Unit for Multilingualism and Cross-Cultural Communication (RUMACCC) has been appointed to help undertake the accreditation/re-accreditation of community language schools on its behalf. Community Languages Australia / ESAV facilitated Two Information Sessions (2/9/2016 & 5/9/2016) conducted by RUMACCC staff to explain the accreditation guidelines. CLA/ESAV will provide schools the necessary assistance to prepare and submit their applications for re-accreditation. The closing date for applications for re-accreditation is 31 October 2016 .
Who are Victoria's 2016 Diversity Heroes? Do you know an inspiring individual or organisation that has demonstrated extraordinary passion and commitment in promoting cultural diversity in Victoria? 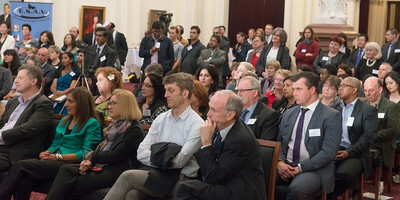 Presented by the Victorian Multicultural Commission, Victoria's Multicultural Awards for Excellence shine a spotlight on people and organisations who are making a difference. 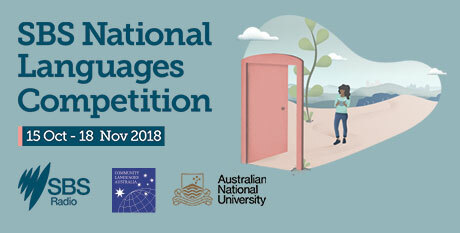 ..
SBS has partnered with Community Languages Australia to launch the SBS National Languages Competition to encourage and celebrate a love of learning languages in Australia. SBS is offering a new focus to encourage and celebrate a LOVE OF LEARNING LANGUAGE in partnership with Community Languages Australia and the Ethnic Schools Association of Victoria. 2016 will also be a busy and hopefully successful year, we have plan for many activities. As for this year which is nearly ending, some schools are busy preparing for 2016 while others are ready to enjoy the end of year holiday and upcoming celebrations. I wish you all colleagues, teachers, administrators, principals, parents and of course our students, the best in the coming festive seasons and look forward to working with you in 2016. Prior to the beginning of Term 1, 2016, accredited organisations will receive, via email, an Excel spreadsheet containing the school�s 2015 student enrolment data. This spreadsheet will only contain student data that the Department was able to confirm through its verification process. 3. Add new eligible students to the spreadsheet. Further details and instructions will be sent to all accredited organisations in January 2016. The Education State sets out the Andrews Labor Government's commitment to support all students to reach their potential by giving them access to quality education regardless of their location, learning needs or backgrounds. This includes expanding and strengthening languages programs in Victorian schools. Community Languages Australia has embarked on another professional development initiative to assist community language teachers. The Certificate IV in Community Languages Teaching is now taking enrolments for Semester 2, 2015. This course will assist participants to develop necessary skills to work effectively across a range of teaching activities and provide quality teaching and learning outcomes at your school. Please read the information carefully and consider whether you wish to apply. Places are limited so it is important to review the material below before expressing interest. 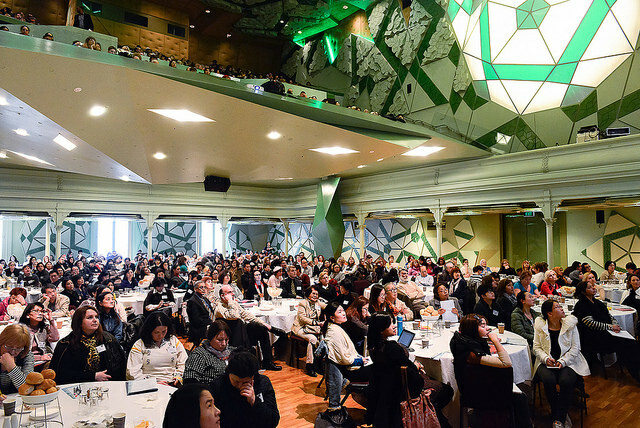 Over 500 participants listened to the Acting Premier and Minister for Education James Merlino offer the Andrews� Government support for languages education and for community language schools. Inga Peulich Shadow Spokesperson for Multicultural affairs also spoke about the importance of languages in building communities and offered the State Opposition�s support. Minister for Multicultural Affairs and Finance Robin Scott sent a strong message of support. An array of speakers including Dr Marian Gindidis � Monash University , Stefan Romaniw Community Languages Australia , Nic Abbey VICCSO, Dr Lynda Sydor Petkovic Geelong ECC, Dr Teresa De Fazio Coordinator of the Cert IV Program spoke about the future the challenges and the opportunities in the community languages education sector. Their presentations will be posted on our website as will a full wrap up of the conference. Tassos Douvartzides Chair of AFESA offered a vote of thanks. AFESA Council members from throughout Australia also attended. Also in attendance were OMI (WA) representatives Catherine Colvin and two teachers from WA community languages schools who were awarded bursaries to attend. A wide range of workshops were presented by highly professional group of presenters. Multicultural Arts Victoria provided the cultural entertainment. A highly successful conference supported by highly committed and dedicated teachers and instructors who work in their community for their community and for Victoria and Australia. Community Languages Australia has embarked on another professional development initiative to assist community language teachers. We are pleased to announce the Certificate IV in Community Languages Teaching course. This course will assist participants to develop necessary skills to work effectively across a range of teaching activities. Community Languages Australia, with support of the Victorian Government and the Victorian Department of Education and Early Childhood Development, is proud to launch loveoflanguage.com.au a motivational, aspirational website aimed at promoting the learning of language. 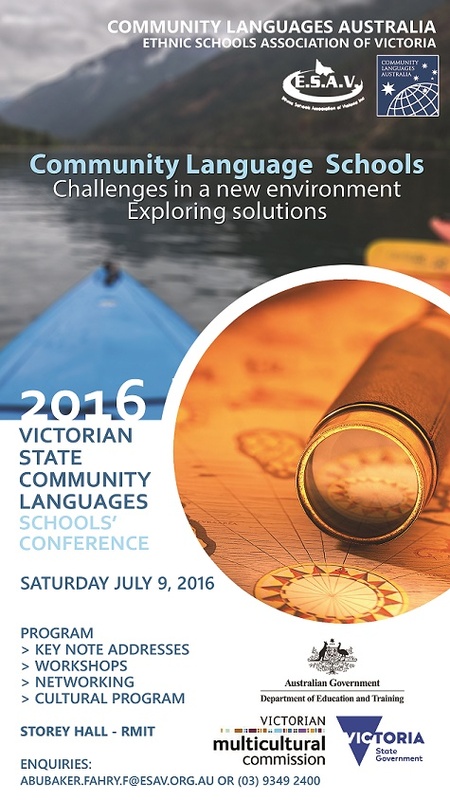 As a communication tool, it sits within the Victorian Government�s Vision For Languages Education 2013-25.. ..